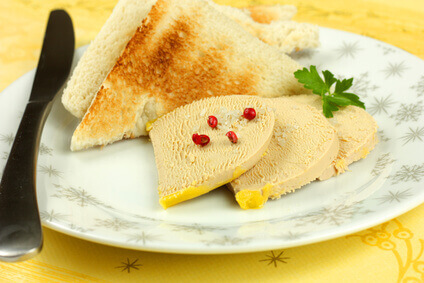 We want to bring the wonderfully delicate flavour of foie gras to as many people as we can. We believe that putting the utmost care into selecting the very best products for you and then delivering them to your door using our efficient distribution system, is the way we earn our customers’ trust. If you have questions or suggestions you would like to share with us, we’re always delighted to hear them at info[@]foiegrasgourmet.com. -> All our products are selected completely independently. 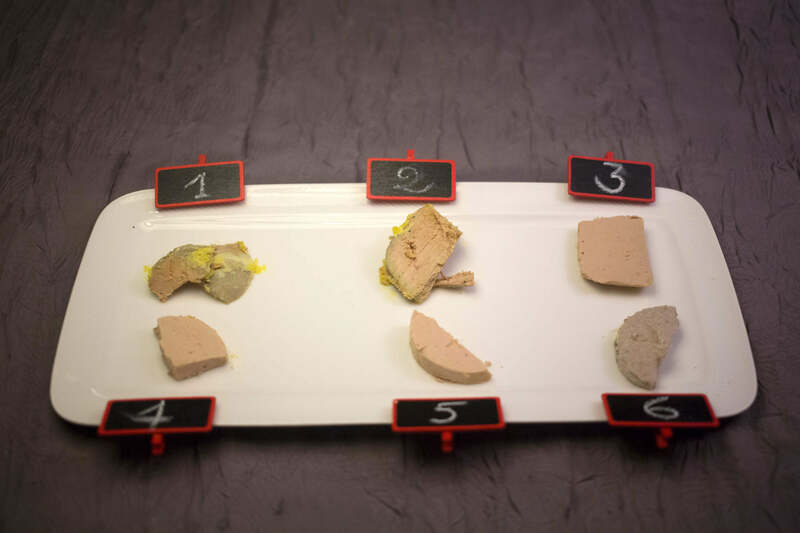 - Our blind tasting panels select from a range of the best French foies gras and are comprised of amateurs, foie gras connoisseurs and restaurateurs. - Products are selected based on aroma, appearance, texture and, of course, flavour. - We offer you only those foies gras which have been recommended by our tasting panels. - All our foie gras carries the SW France or Perigord PGI (Protected Geographical Indication) label, the Label Rouge or the Oie du Perigord mark. - Each of these marks provides a reassurance of a high quality product. They guarantee that the products have been produced to a strict specification and that independent checks have been carried out. - Ducks and geese are raised in grass runs on a diet of cereals and corn from SW France in accordance with strict hygiene standards. 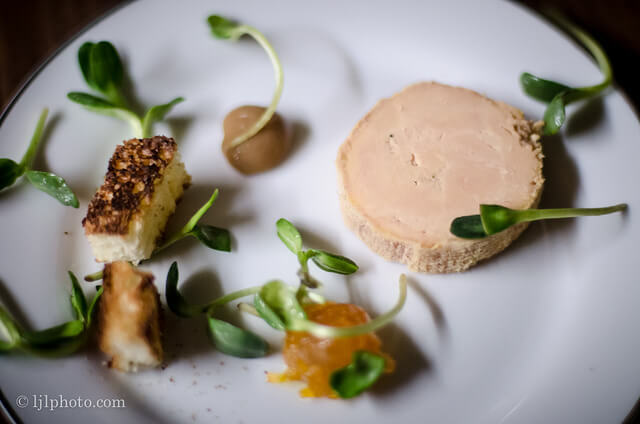 - The foie gras we offer is produced by family businesses or co-operatives which remain close to their origins and take their time to produce high quality products using know-how handed down to them. - All our foie gras has been prepared according to traditional methods which have been developed over hundreds of years. - The foiegrasgourmet.com website is available in several languages. - Secure payment can be made in a number of different currencies. - We offer free delivery to over 100 different countries. - There is no minimum order requirement for deliveries within the European Union, French Overseas Territories, and 11 other countries (Switzerland, Norway, Iceland, Lichtenstein, USA, Canada, Japan, Australia, New Zealand, Hong Kong and Singapore). Moreover, our prices are competitive and are inclusive of shipping costs and taxes.